The Dutch Old Master is already known as a more innovative printmaker than his contemporaries, frequently experimenting with different inks and papers. In creating his etchings, he refined his copper- plate designs in small steps, known as “states”. 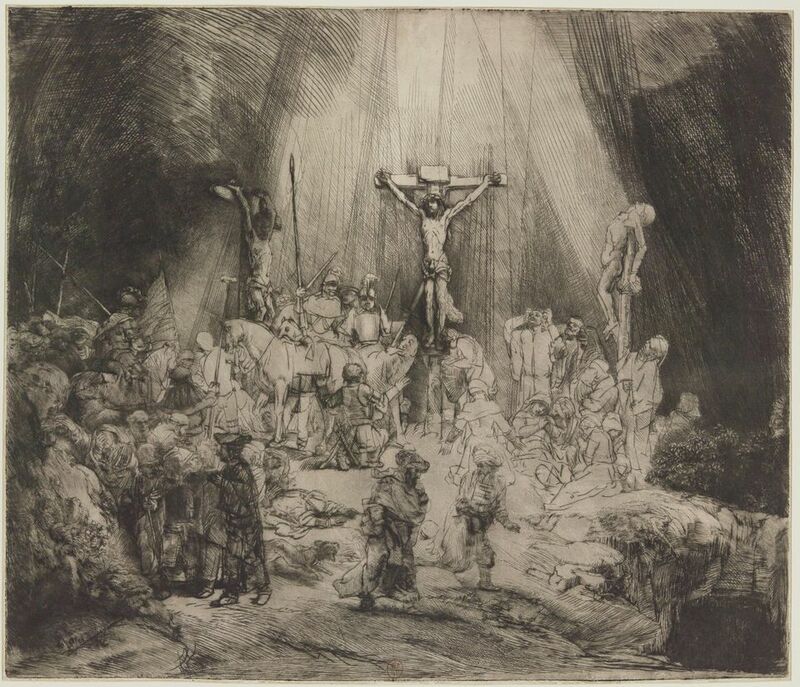 Rembrandt made lots of them—some seemingly unnecessary, or at least not aligned with the common practice among artists of using these early versions as a “status report” on the composition. Standring says that Rembrandt knew his collectors wanted rarities, which sold for high prices, and he purposely churned them out. “Why did he print so many first states of the so-called Jewish Bride? Or the many states of his self-portrait in which he etched only the head and upper part of his bust, and then added black chalk in a similar manner to six or more impressions?” The artist certainly needed the money, as evidenced by his 1656 bankruptcy declaration. The exhibition, which will not travel, includes many rarities such as a print of St Jerome, of which there are only two known impressions; two states of The Three Crosses (around 1653); and a pristine impression of Christ Preaching—The Hundred Guilder Print (around 1648). 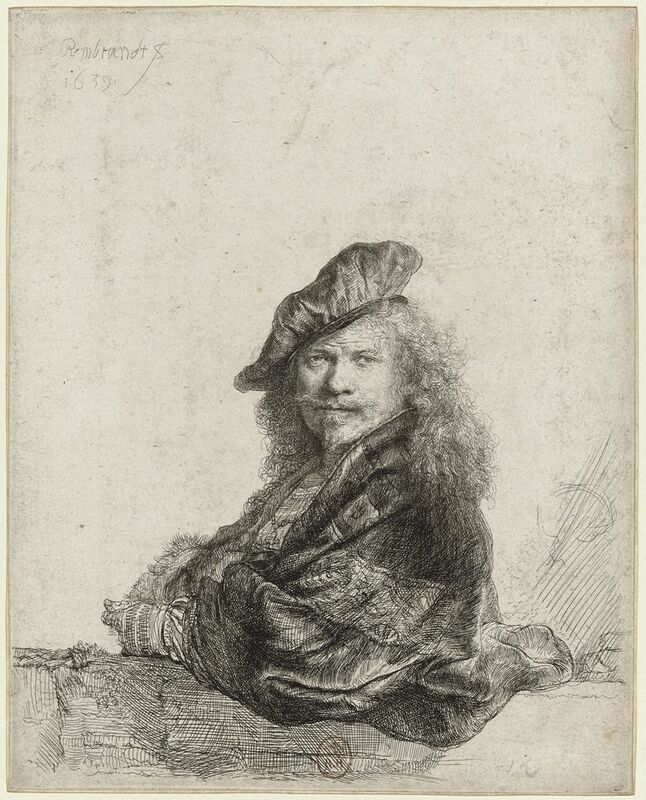 The show encompases more than 100 prints, with the bulk coming from the Bibliothèque Nationale de France (which owns one of the world’s most significant collections of Rembrandt prints), as well 17 drawings and four paintings. The main sponsor is Bank of America.